Sons of Liberty: If you don’t know your rights, you have NONE! Melissa Harris-Perry a left-wing activist who frequently rails against the wealthy for not paying enough taxes… has a massive IRS tax lien. Oops! 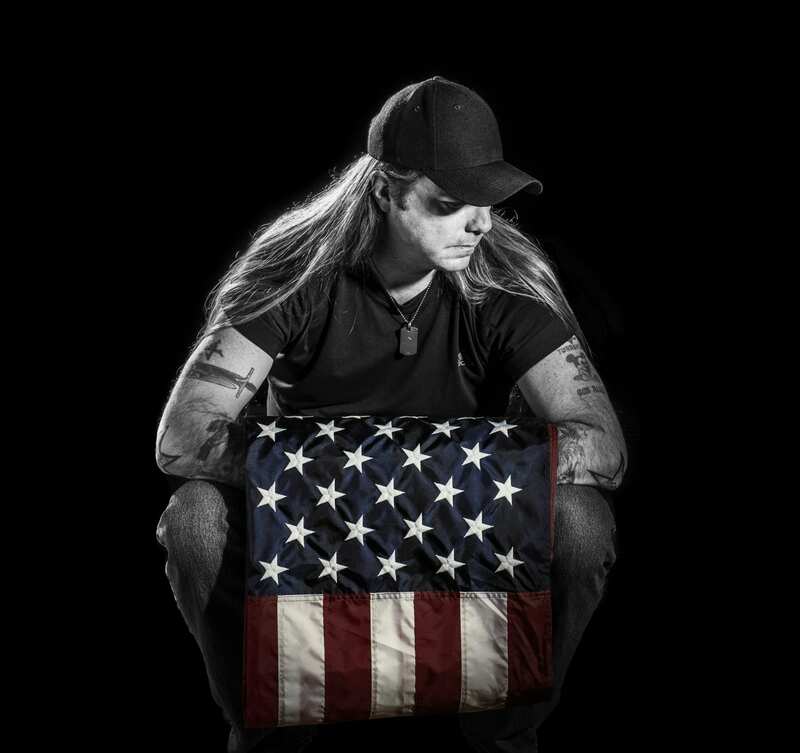 Bradlee Dean, author, radio show host, speaker, and rock star to our kids with Sons of Liberty… joins Joe to discuss issues with our high school children. To leave out God and Christianity would be to leave out our history. If you don’t know your founding documents, then you don’t know your rights. If you don’t know your rights, then you don’t have them. Music opens the door to the heart of the youth. Homeowners association takes offense to man’s Christmas display and orders the man remove it. So much for personal property ownership.